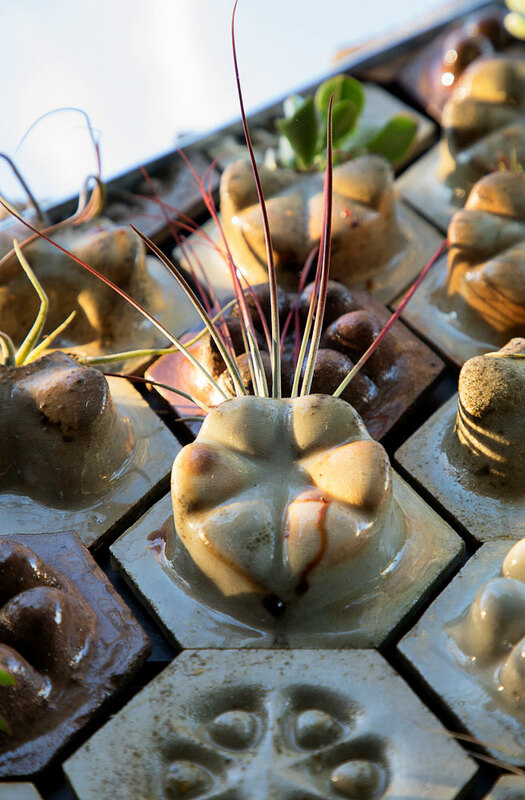 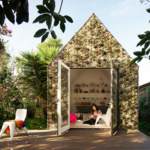 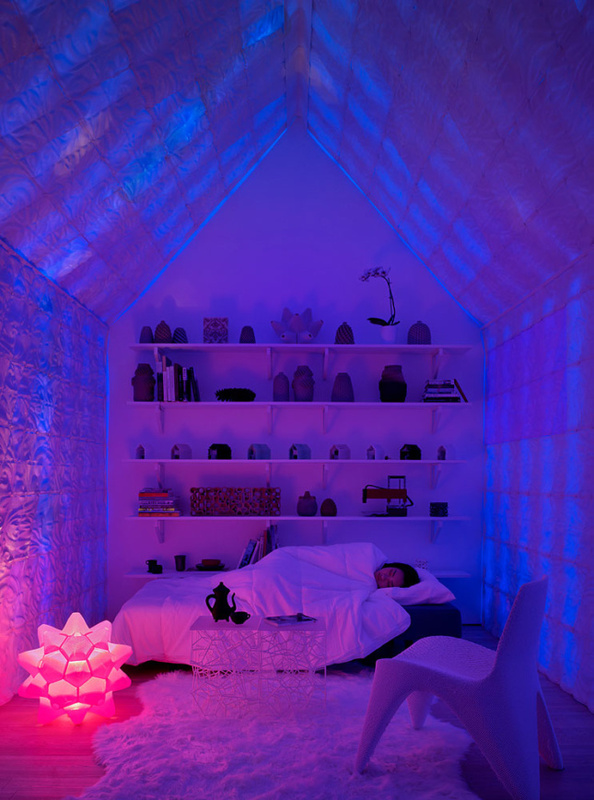 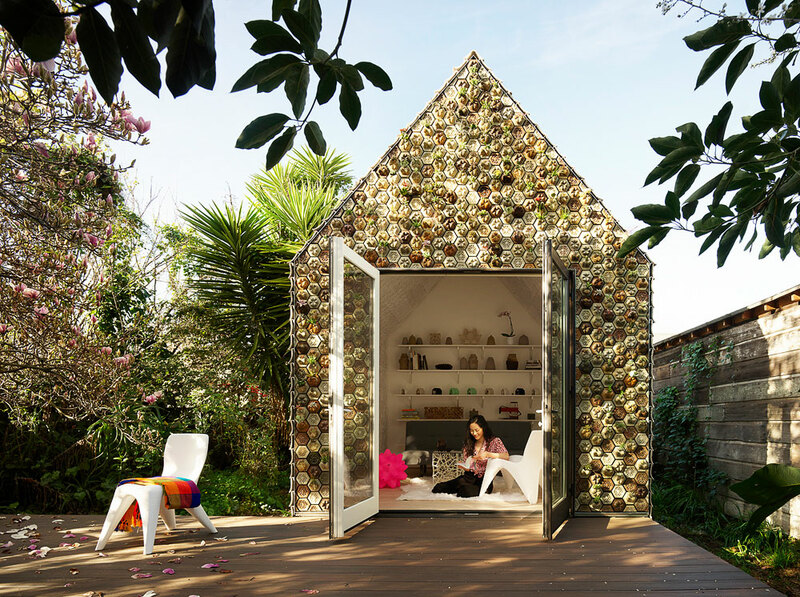 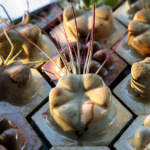 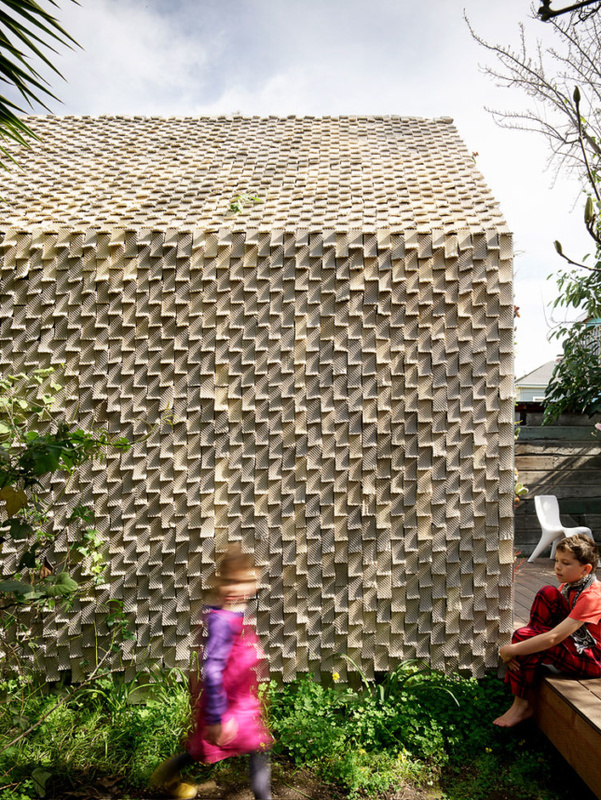 Thusly located in a residential backyard, the one-room gabled structure brings together a collection of performative tile products, from interior translucent glowing wall assemblies to exterior rain screens composed of integrated succulent planters and textural “shingles” that push the boundaries of how quickly one can mass produce 3-D-printed architectural components. 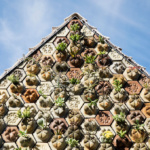 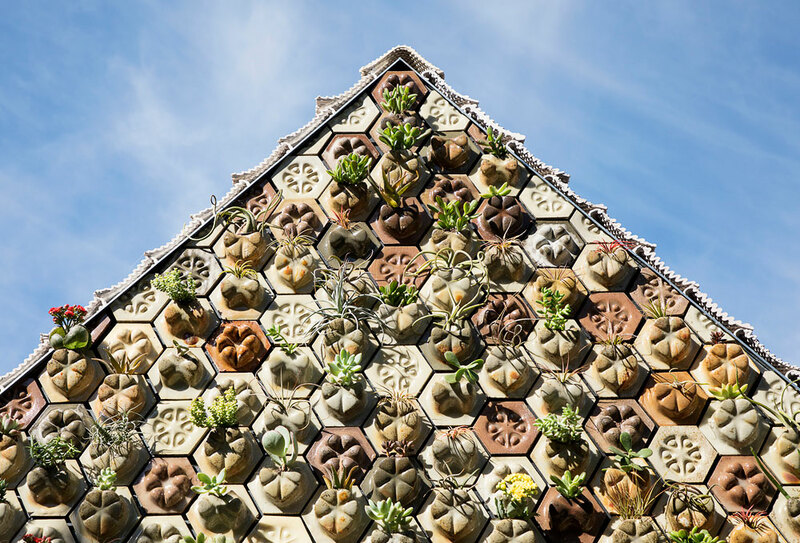 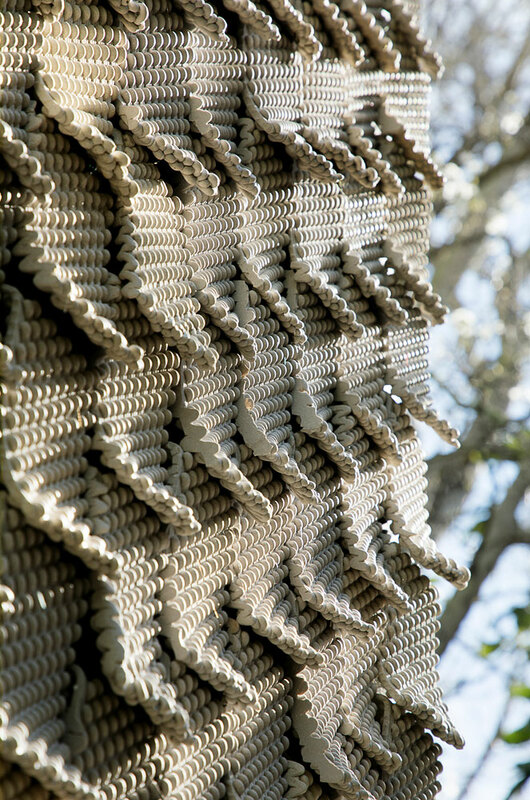 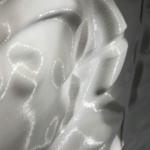 Over 4,500 3-D-printed ceramic tiles clad the exterior of the building. 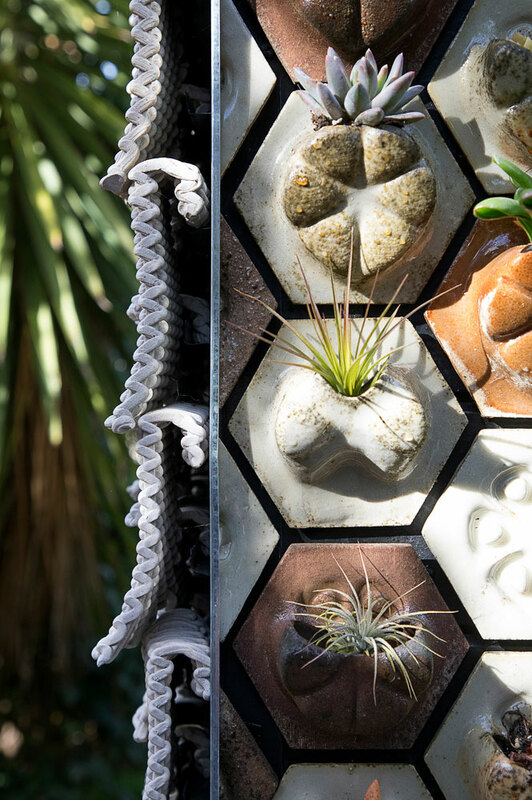 The firm is committed to focusing on upcycling agricultural and industrial waste products, and at times its custom materials sound more like tasting notes from a nearby Napa or Sonoma wine. 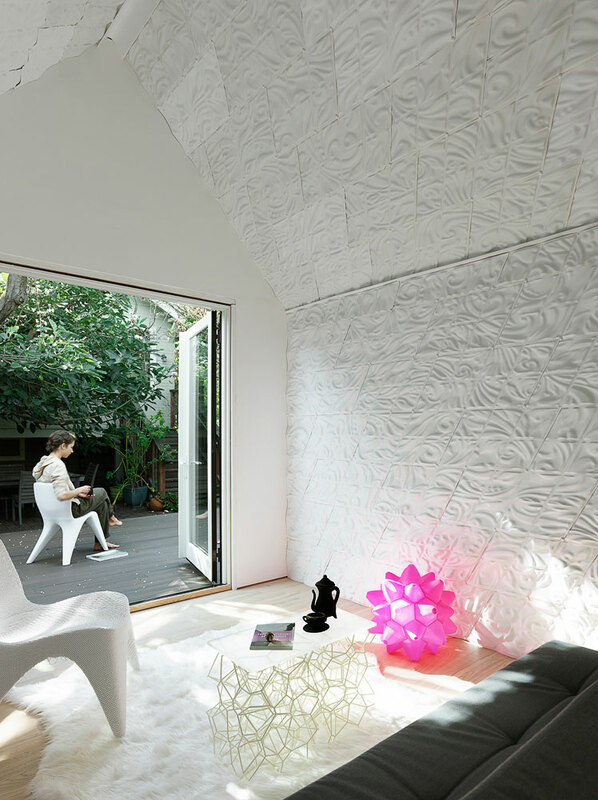 Grape skins, salt, cement, and sawdust, among others, have been integrated into Emerging Objects’ products to create variety among the tiles. 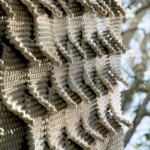 It might be too soon to tell, but the 3-D-Printed Cabin might be our generation’s version of Muuratsalo, Alvar Aalto’s classic house circa 1953 experimenting with textured material and architectural form through its construction. 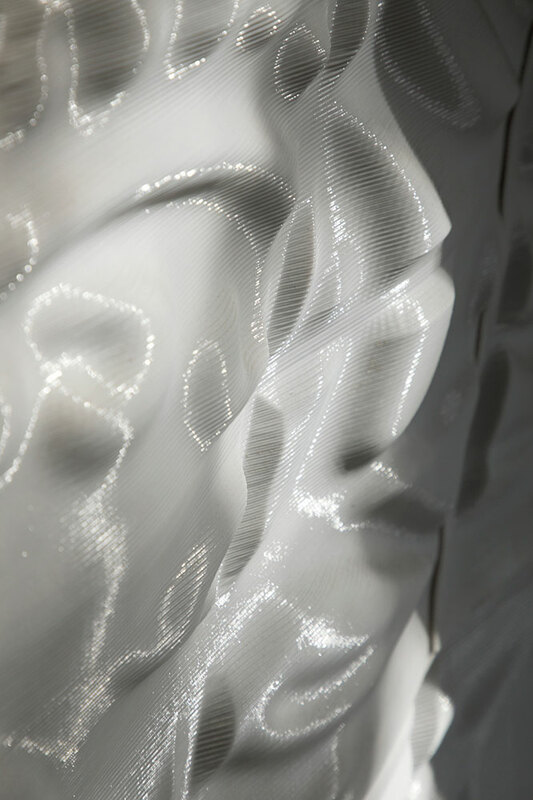 “We’re building this from our kitchen table, printing parts and testing solutions in real time,” said San Fratello.